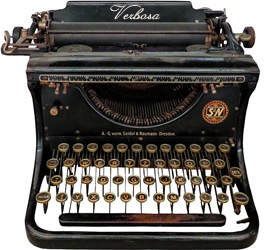 This just in to our Dean Riff’s news desk: Florida officials have announced their recount is complete and the winner of the Bill Nelson-Rick Scott Senate seat is…Al Gore. 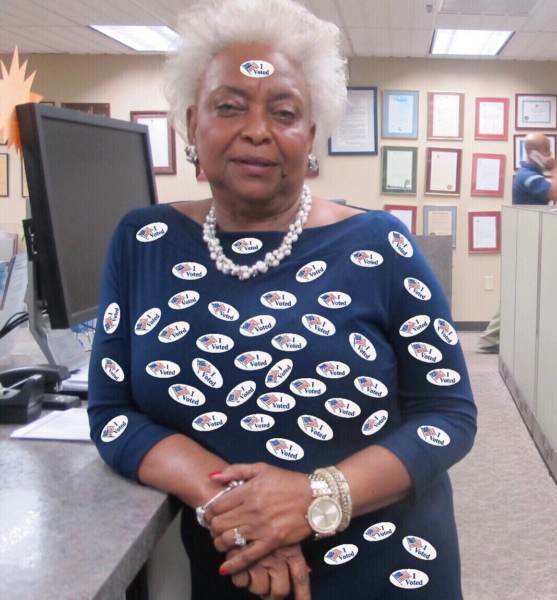 Broward County Supervisor of Elections Dr. Brenda Snipes and her team of ballot marauders have been “snipe hunting” for missing ballots since the polls closed Election Day, but unlike most snipe hunters they’ve been pretty successful with their fantasy hunt. 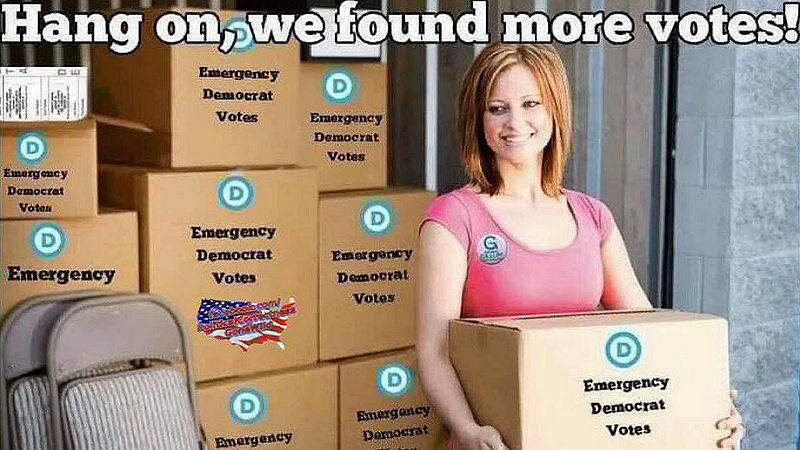 Since November 6 Dr. Brenda’s team has managed to find lost ballots nearly every day. It’s like an Easter egg hunt and every new ballot box they find is like a Cadbury egg – for Democrats. Reportedly members of Dr. Brenda’s team have found ballots in the most unusual places: mostly though, in the back of rented Enterprise trucks delivering dozens of ballot boxes in the dead of night. She allegedly has also allowed felons and illegal immigrants to vote and helped them illegally submit their ballots. In short, Snipes is the Hello Dolly of Election Folly. With that pedigree I wouldn’t be surprised if she’s not on the Democrat short list of 2020 presidential candidates. So why should those of us in flyover country clinging to our guns and religion care about the blatant election corruption happening in Florida? Because stealing elections nullifies the voice and will of the people, and if elections can be “flipped” after the ballots are counted, it debases the entire democratic process. Remember the phrase, “Elections have consequences?” Not if Democrats have their way. Consider this: what if the “discovered” ballots and recounts occurring in Florida, Georgia, Arizona, California and other states are a trial run to see how much fraud will be tolerated before the 2020 presidential election? 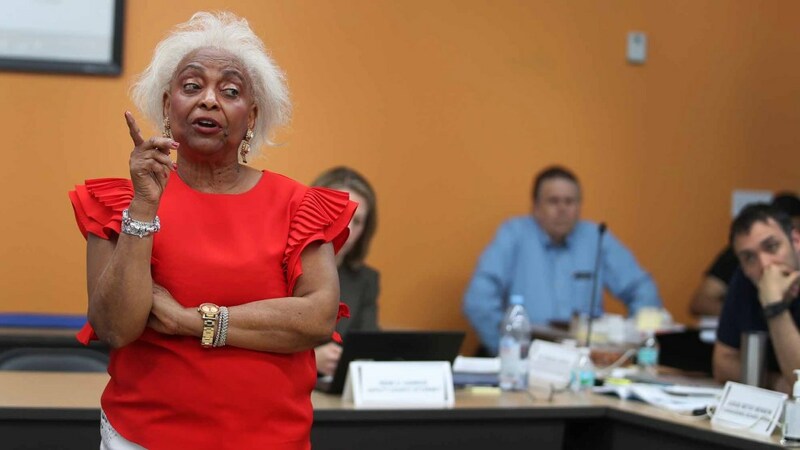 What if Dr. Brenda Snipes skates again on these most recent abuses and is still counting ballots in Broward County in 2020?